2016 clearly saved the best for last. Aamir Khan's Dangal swept away both critical acclaim and the box office since it released over the Christmas weekend. In the time since, it's been shattering record after record and setting new milestones. Firstpost reported most recently that Dangal had crossed Sultan's box office earnings to become the highest grossing film of 2016. It now emerges that Dangal is the highest earning Indian film — ever. In fact, news reports state that it has created a new 'club' for Bollywood to aspire to: the Rs 350 crore club. Aamir Khan's PK had the honour of being the top earning film in India so far, with Baahubali and Bajrangi Bhaijaan in the second and third spots. Now Dangal has overturned PK from that position. 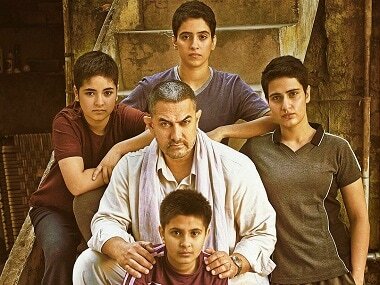 The Indian Express reported, "After surpassing Bajrangi Bhaijaan’s collection on Saturday, Aamir Khan-starrer Dangal has overthrown PK at the box office and become the highest grossing Hindi film of all times. Not just that, the wrestling drama has become the first film to cross Rs 350-crore mark." Dangal made its mark in the overseas market as well. 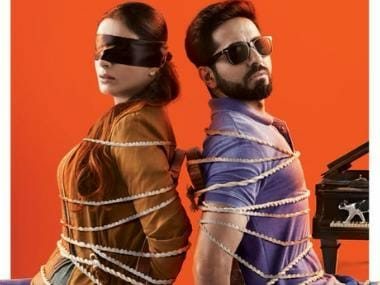 Mumbai Mirror reported, "In the international market, the movie received a mid-week release, yet it went on to become the highest ever Bollywood grosser overseas. It also became the all-time highest weekend grosser in North America, clinching the space from Aamir's Dhoom 3." 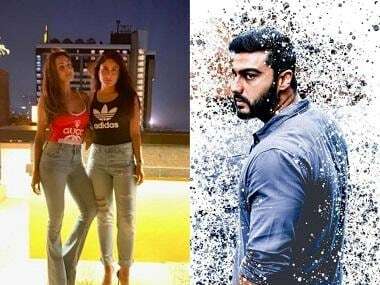 Adarsh also pointed out that with Dangal's feat, Disney India had a landmark year — the studio managed to have both the highest grossing Bollywood movie and the top Hollywood earner (The Jungle Book) of the year. It remains to be seen what other records Dangal now sets — or if its dream run will be cut short by Aditya Roy Kapur and Shraddha Kapoor's OK Jaanu.